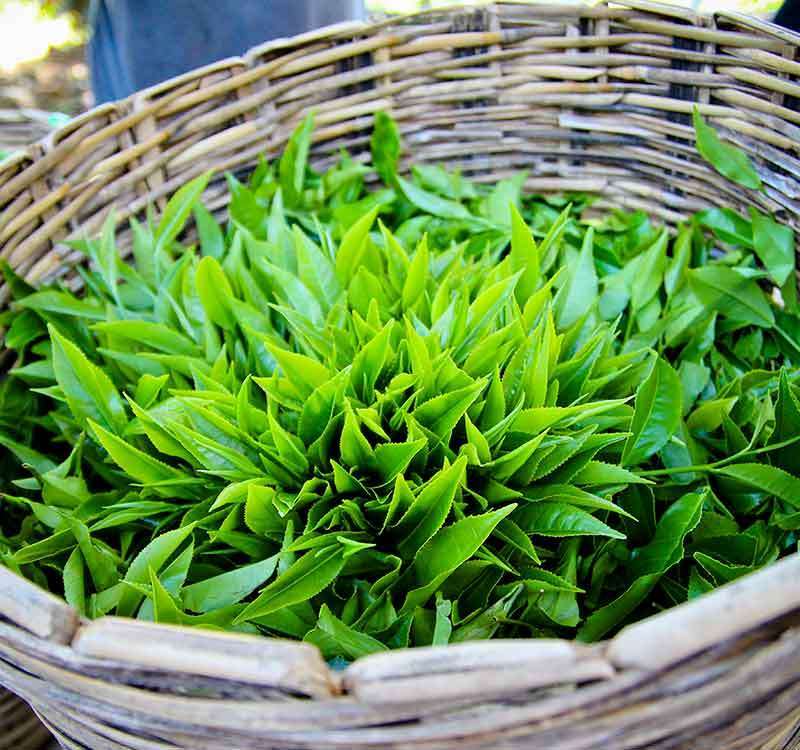 Known to be the most delicate teas amongst all, the Silver tips of Bogawantalawa is nurtured in perfect microclimatic conditions in the Golden Valley of Ceylon. The unfurled tender tea bud, still covered by a fine white coat from a very special cultivar is carefully handpicked in the morning dew by nimble fingers only to bring you the perfect cup of this exquisite white tea. Air dried within the shortest period after harvesting, these buds are not allowed to oxidize as to bring you a delightfully delicate tea with a smooth texture and a hint of sweetness of honeydew and cantaloupe. Meticulously manufactured to perfection, the Silver tips of Bogawantalawa is a masterpiece that refreshes you with every sip.